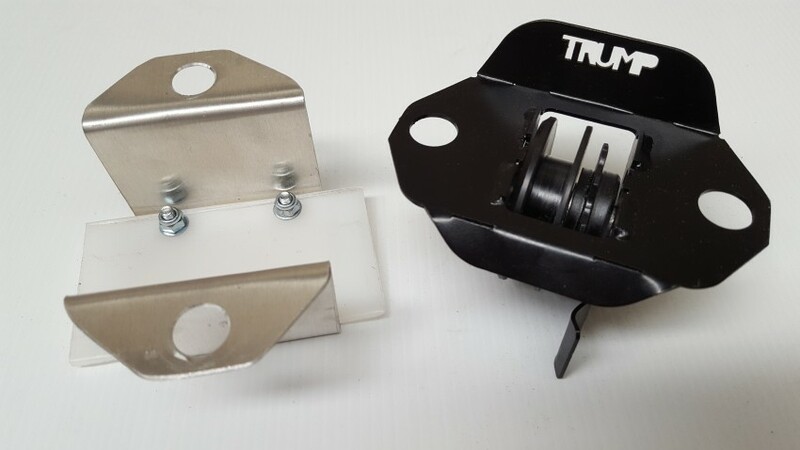 Dedicated Trump idler module suited to TX chassis with 75 mm mounts. 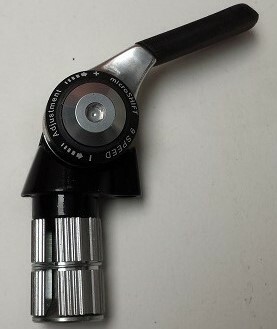 Complete assembly ready for lightning fast pitstop with easy access for inspection / removal. 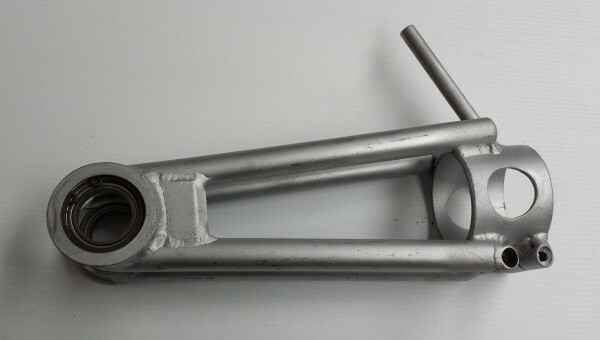 Includes bracket, idler sprocket and return chain guides. 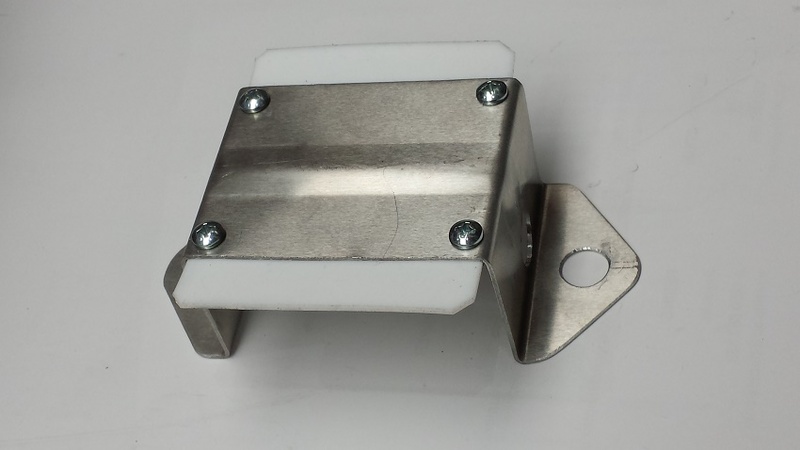 Does not include teflon base plate shown in photo (sold separately).